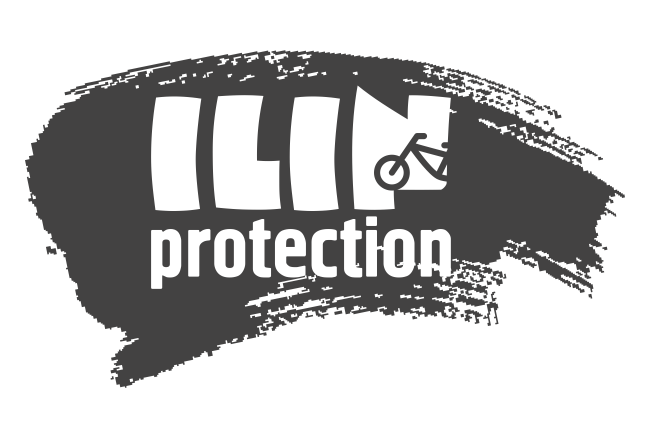 I started this business by handcrafting clear protective stickers sets for mountain bikes in St. Petersburg, Russia. Soon it became my second job. I started to sell universal protective stickers sets called SMARTSAVERS (VELOKLEYKA for Russian market) at the most progressive bike shops of St. Petersburg and Moscow. The idea was easy to understand and a lot of bikers decided to protect their bikes from scratches. 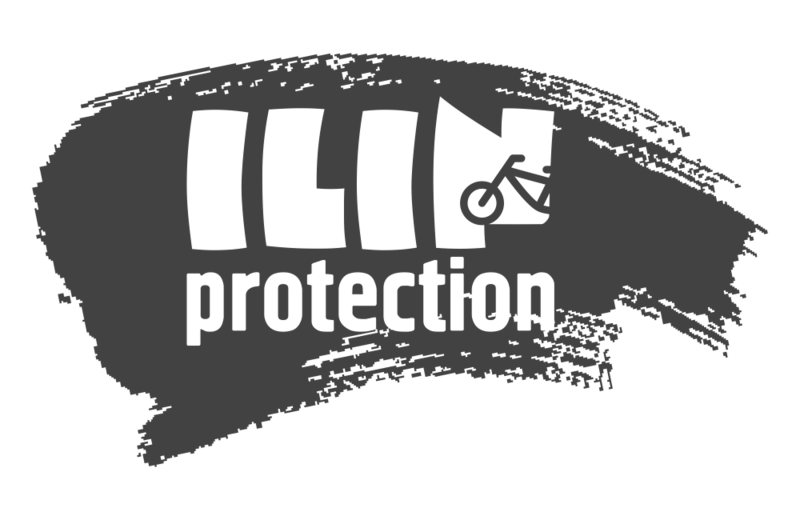 We set ILIN protection brand and showed off light and effective Gorilla mudguards. Gorilla fenders soon became popular among enthusiasts of MTB in Russia.